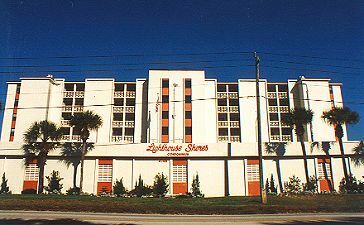 A seven story, 40 unit building with 2BR/2 Bath and 3BR/3 Bath units offering direct ocean front views. Every unit is direct oceanfront and overlooks the pool and sun deck. The Tennis Court is located on the West side of the building above the enclosed parking garage. 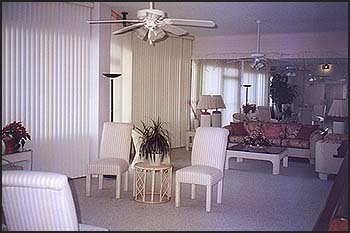 Enjoy the Owners' Clubroom located on the first floor with an ocean view and fully equipped kitchen.